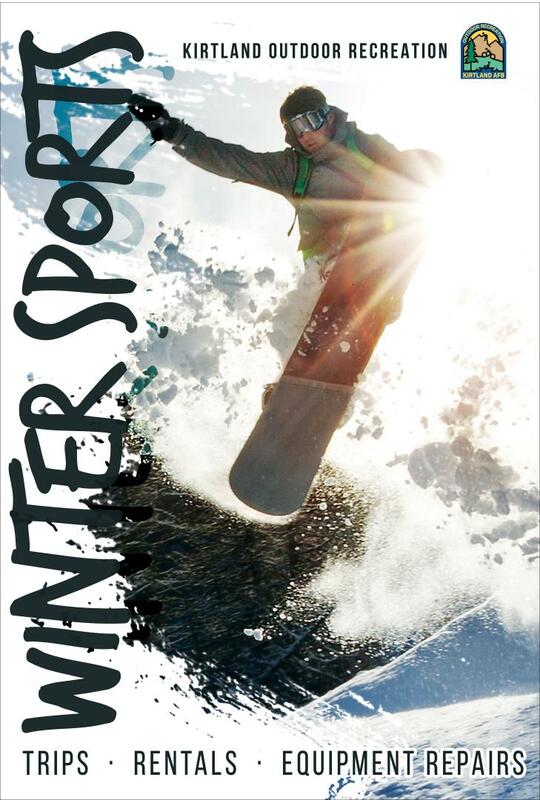 Outdoor Recreation has many great services and rentals for anyone to explore Albuquerque and enjoy the outdoors. 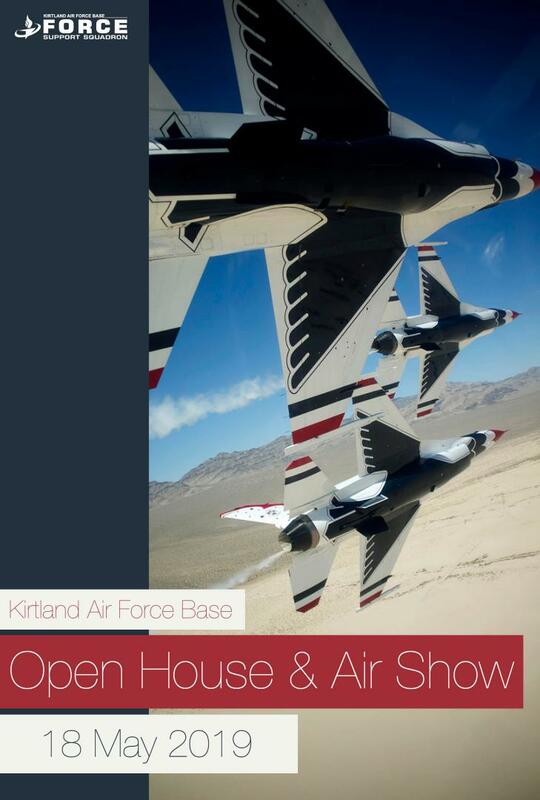 Get advice and learn from the experiences of the staff. Take advantage of equipment available for rent and an inventory that changes with the season. 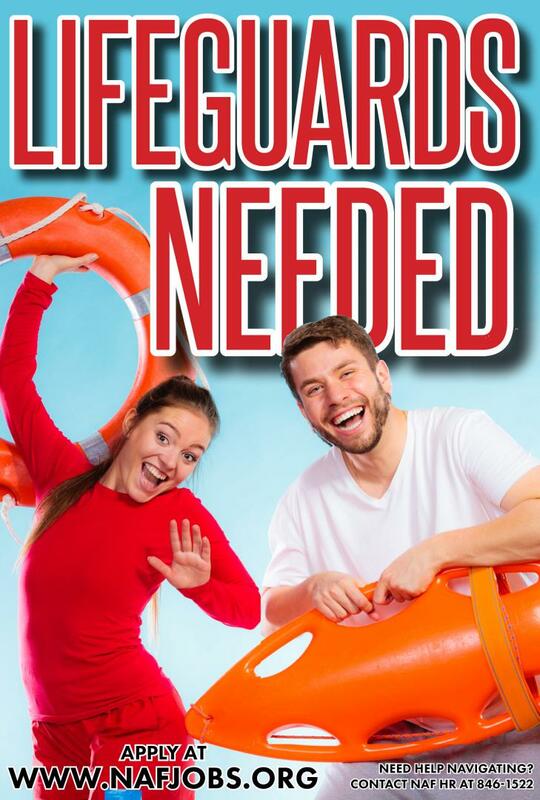 Reserve your seat on one of the many outdoor adventures trips regularly offered or get a group of friends and work with the staff to create a custom trip that everyone will enjoy and make great memories. 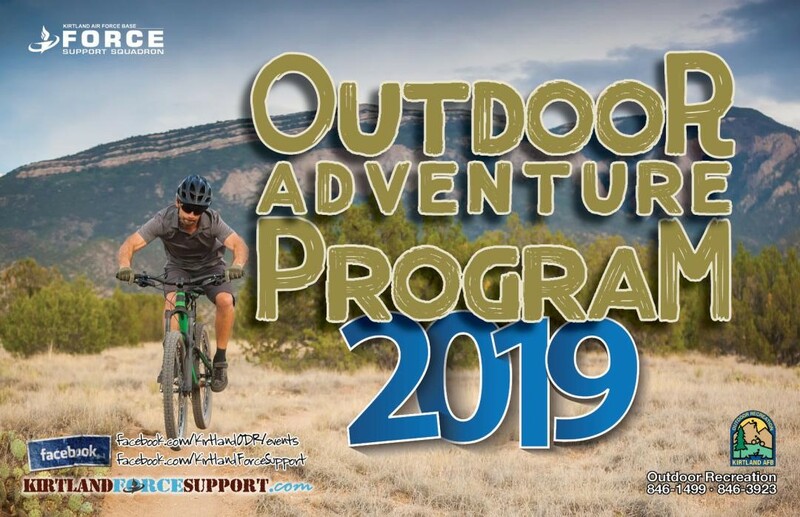 Download the 2019 Outdoor Adventure Program Calendar Now! 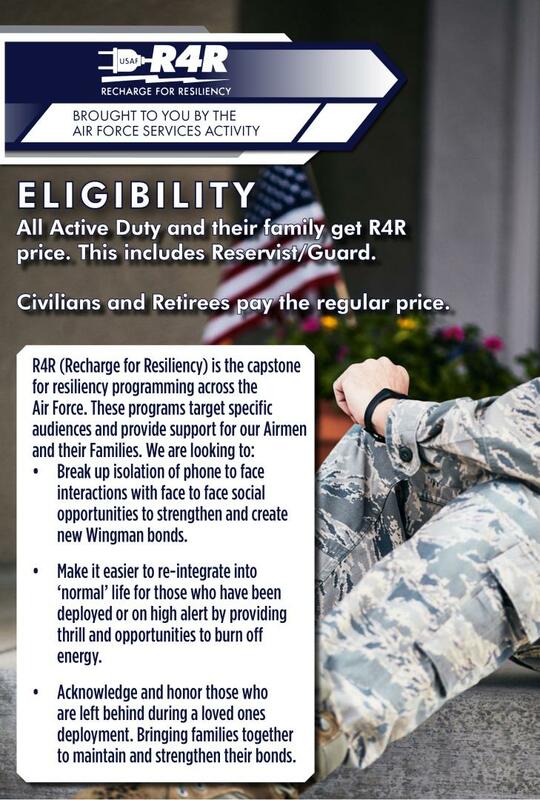 Would you like ODR to provide food? 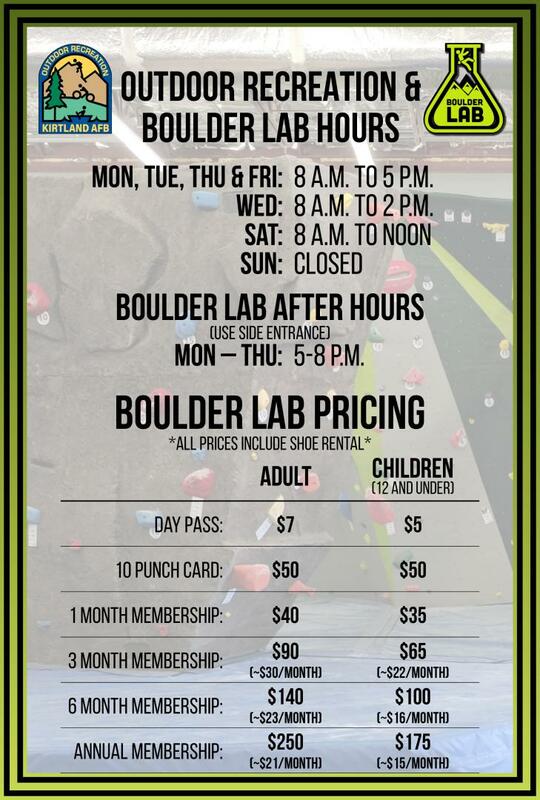 Climbing gym rate is $100 for first 2 hours (min) and $40 each additional hour for up to 15 climbers (additional climbers can be added for $5 each). All other custom bookings are based on the trip expenses/, etc. 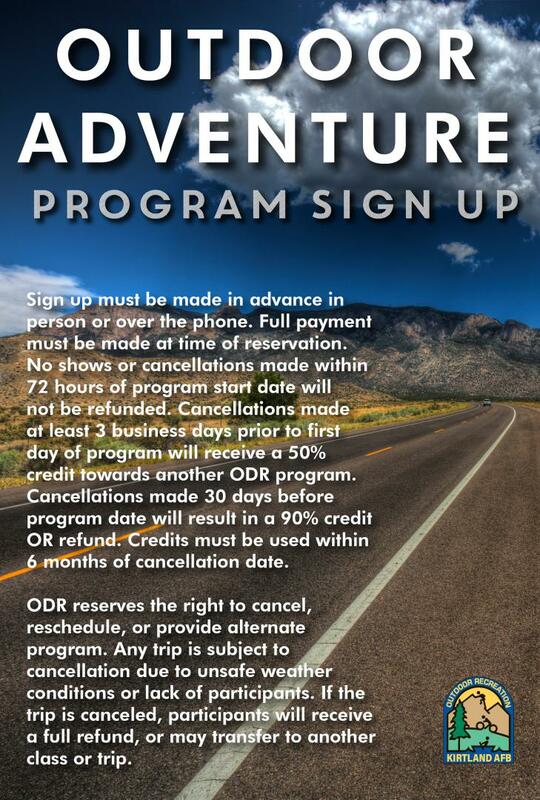 A 10% non-refundable deposit and approval by ODR Programmer is required to secure custom trips. The balance is due two weeks before the day of departure. Cancellation made 72 hours or more in advance will be refunded all except the 10% deposit. Cancellations made between 24 and 72 hours will be credited for a future reservation. Cancellations made inside of the 24 hours will not be refunded or credited.